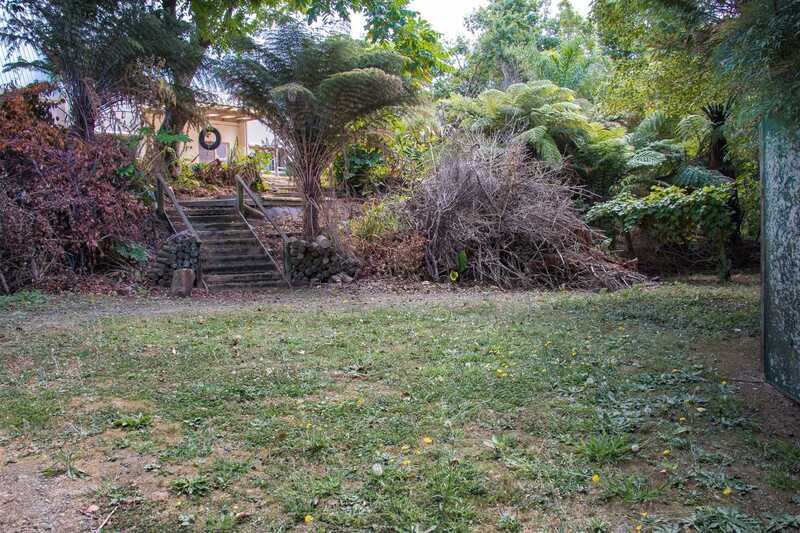 There are so many options here: land bank, subdivide, invest or enjoy as a large family home with potential to renovate and improve. This large 1309 sqm section with veggie patch, native trees and bordering a reserve is a private oasis away from modern life. Yet only a 5 minute walk from the bustling township of Katikati - NZ's avocado capital. Waihi Beach is less than 20 mins away and Tauranga no more than 40 mins. 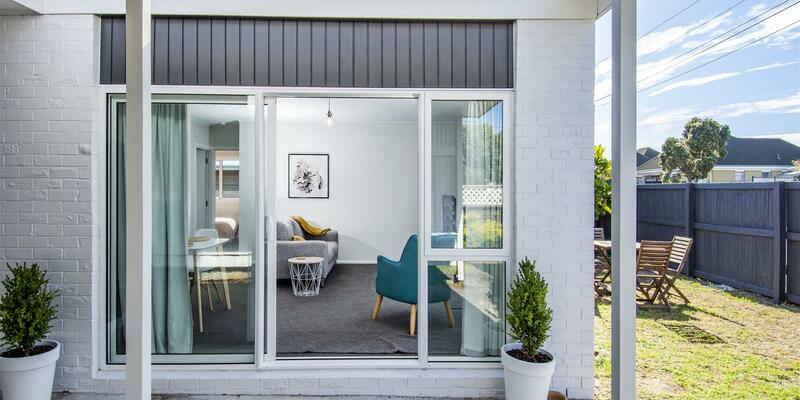 The current owner has invested in a subdivision of 429sqm of the section with the plan ready to be submitted for resource consent. Driveway and flat building platform are in place. With new carpets and drapes plus partial bathroom updates in the main house, much of the hard work has been done. The vendor has one foot in the South Island and wants to make a move so get ready to sit on your deck and reap the rewards. Call to view, it's worth it! !